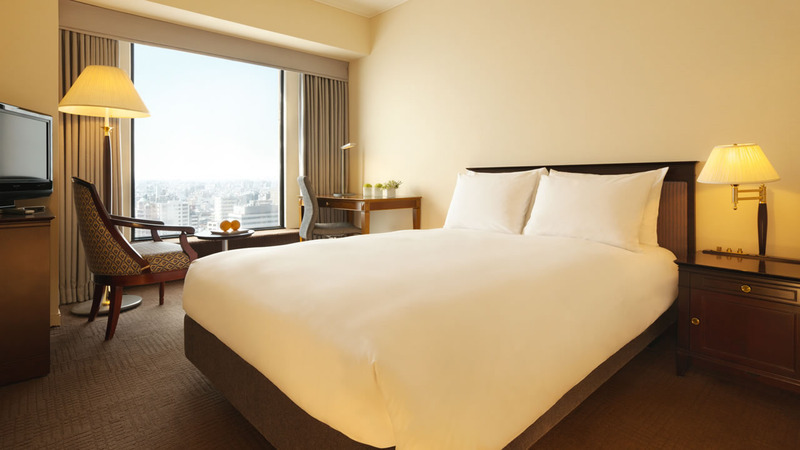 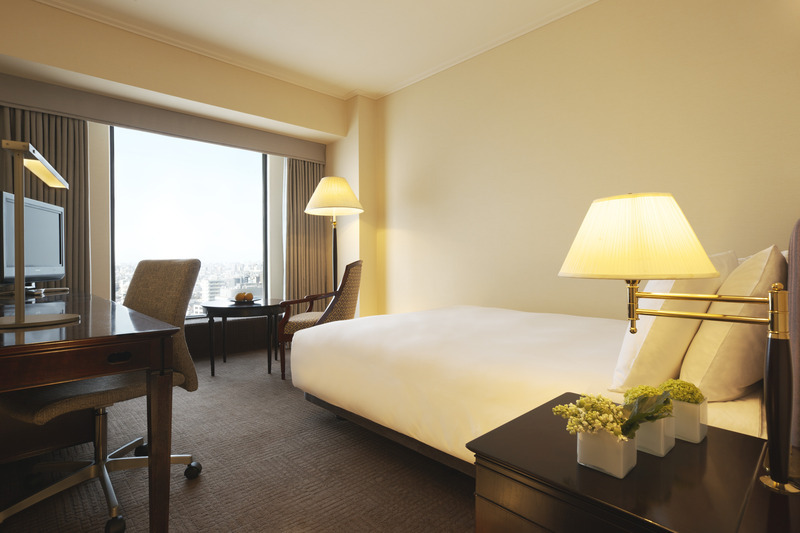 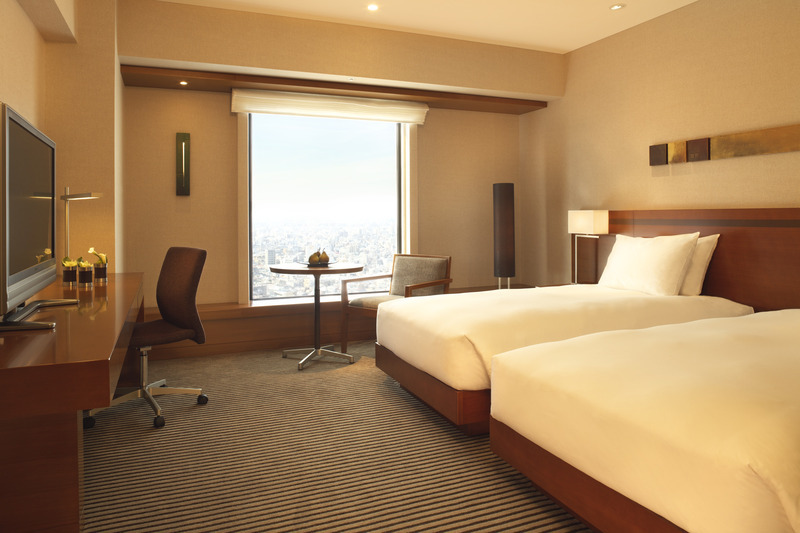 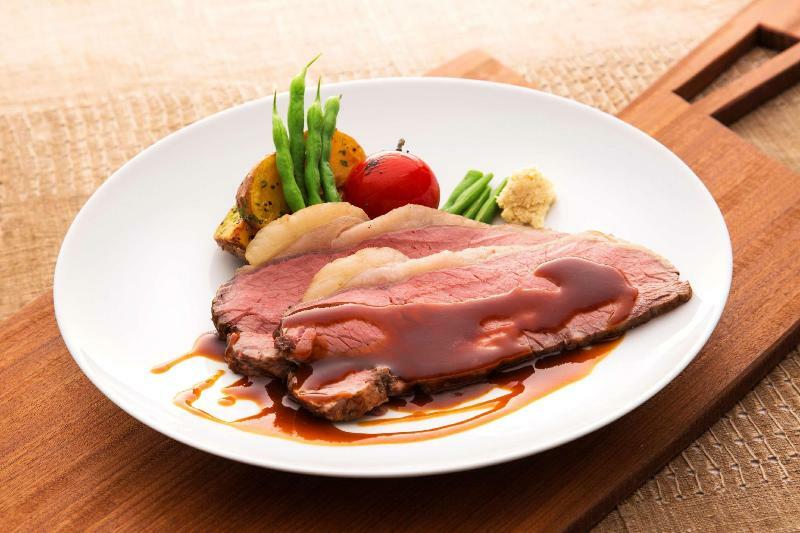 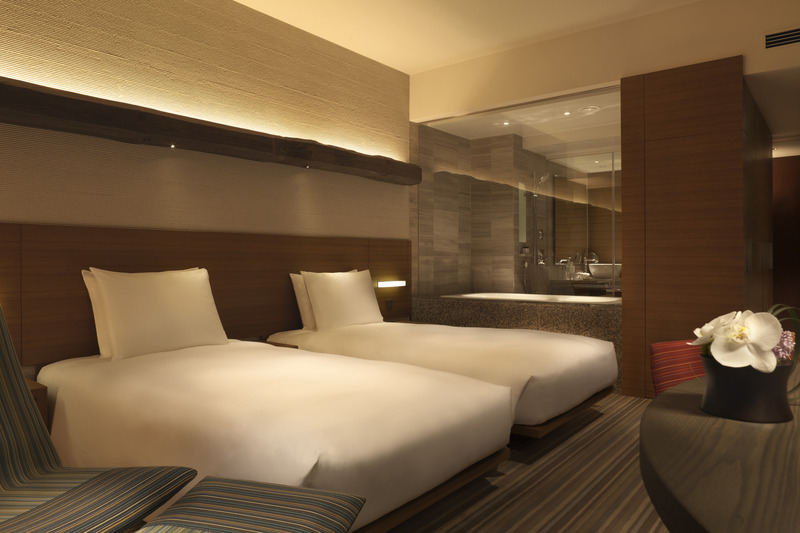 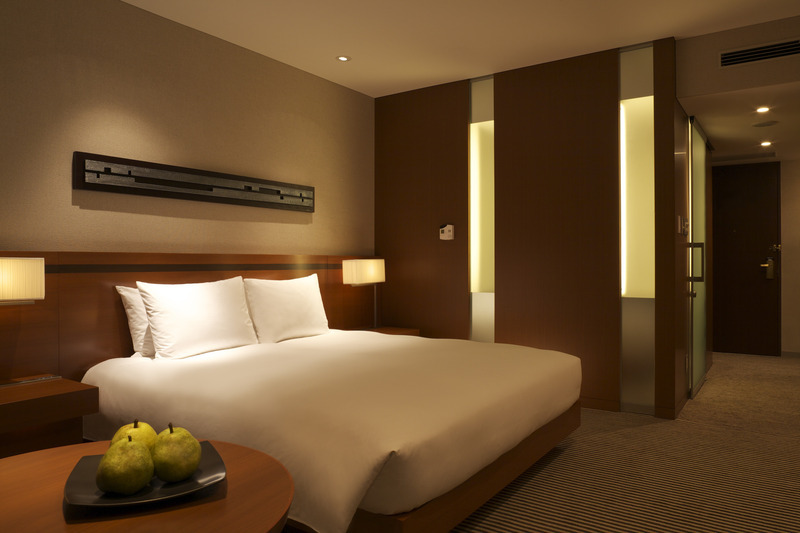 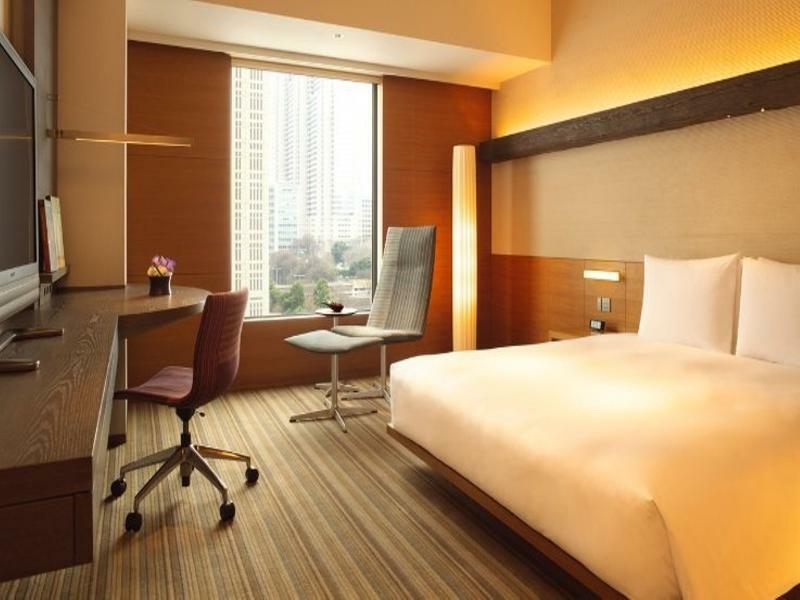 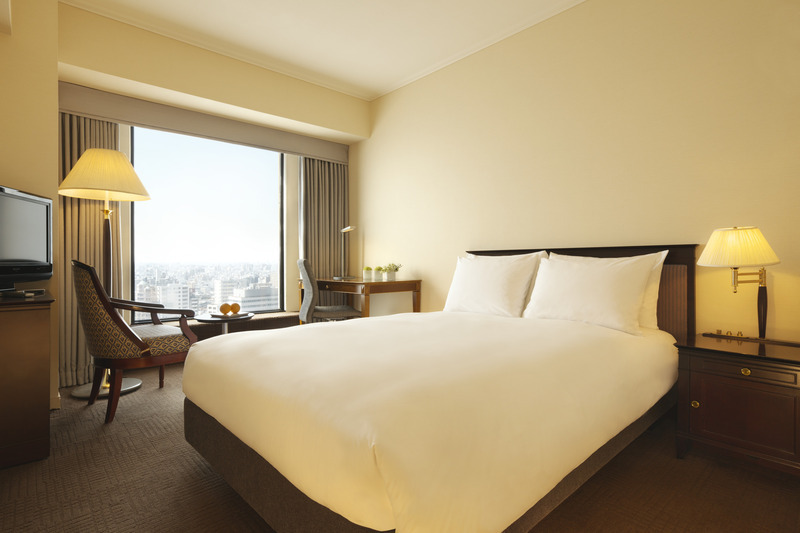 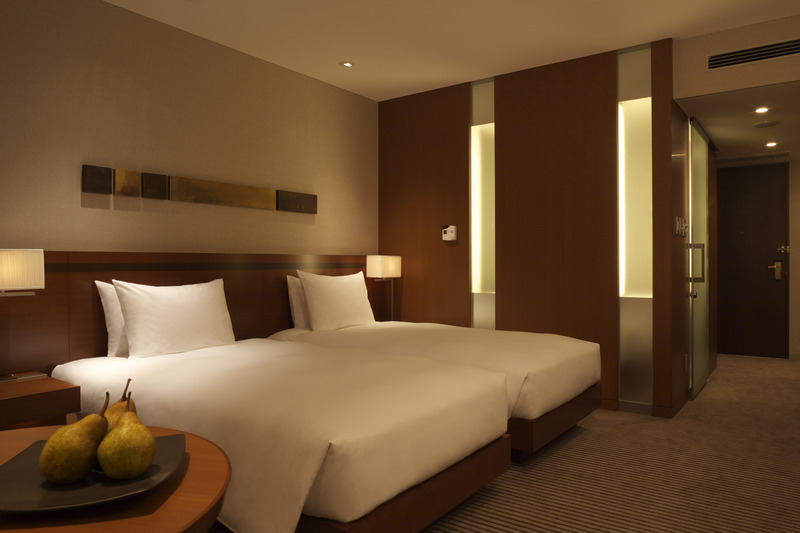 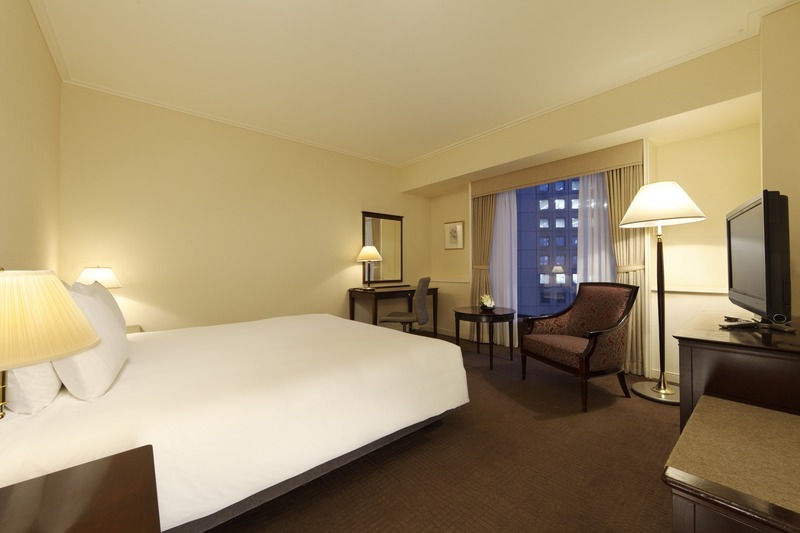 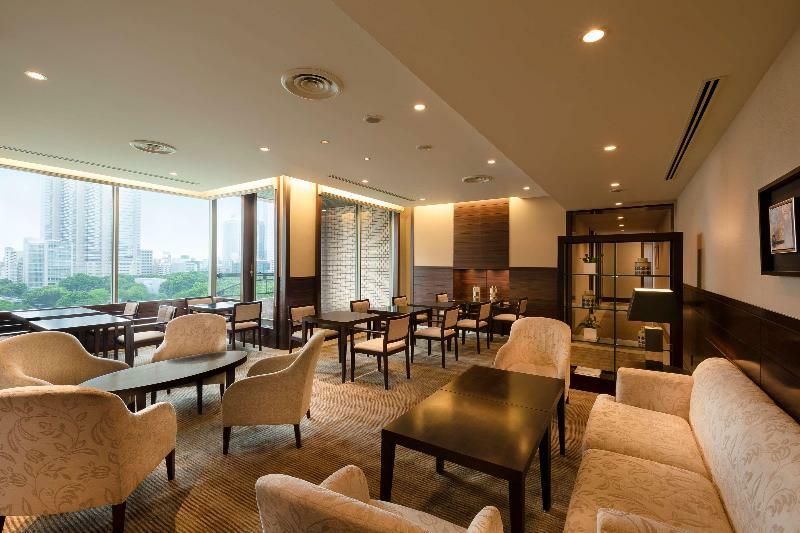 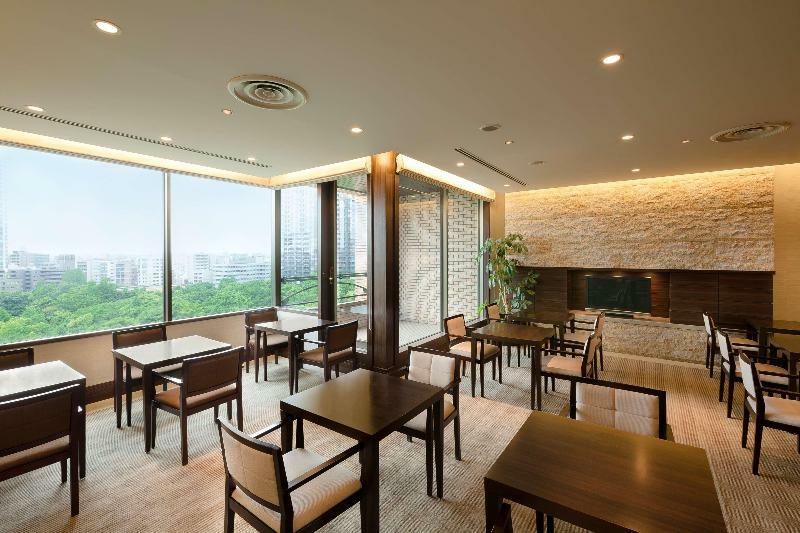 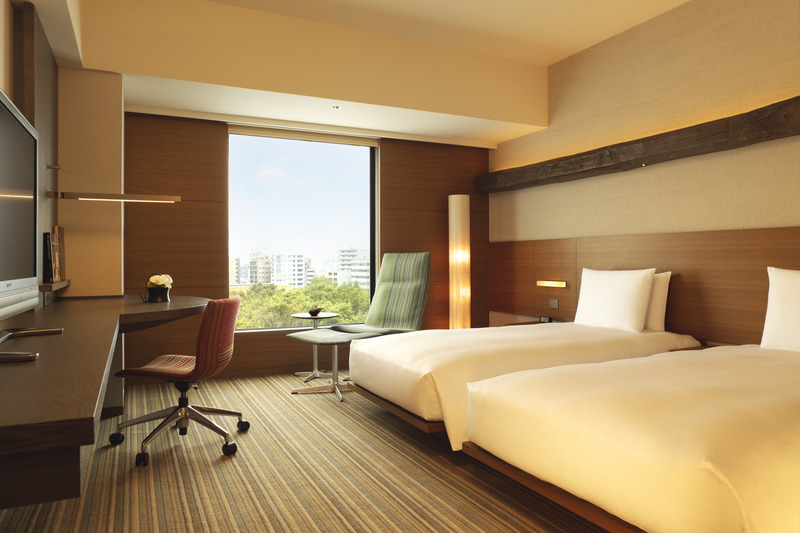 Hyatt Regency Tokyo offers upscale international services together with warm and courteous hospitality next to Shinjuku Central Park. 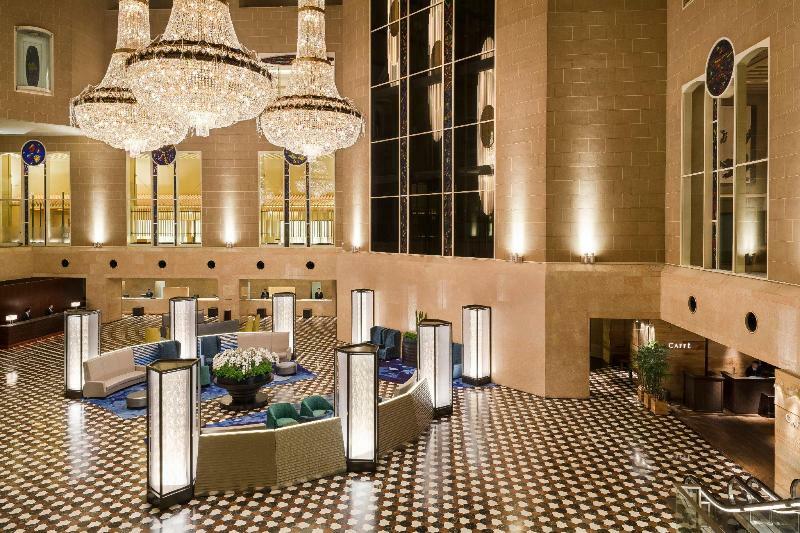 Upon their arrival, the guests are welcomed in the atrium lobby with dazzling crystal chandeliers. 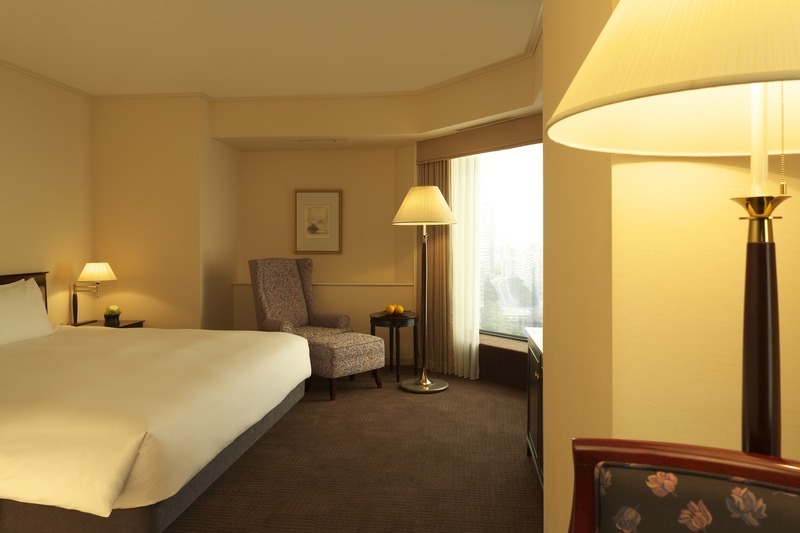 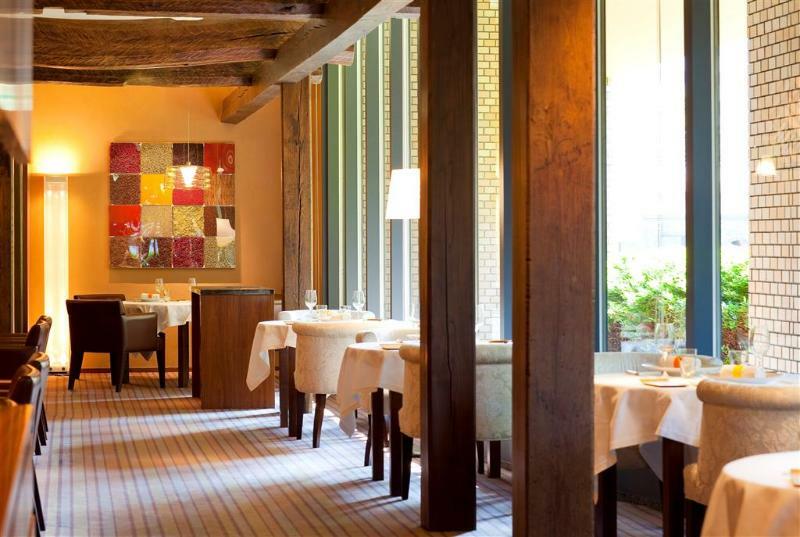 The rooms are classically decorated in light colours and wooden furniture. 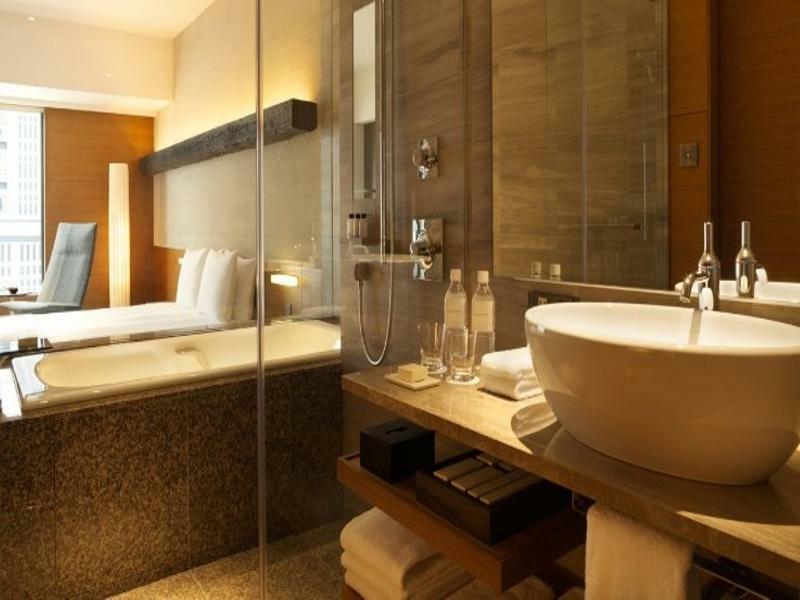 The hotel features a fitness centre and an indoor heated swimming pool and there is also a wellness centre offering massages and beauty treatments. 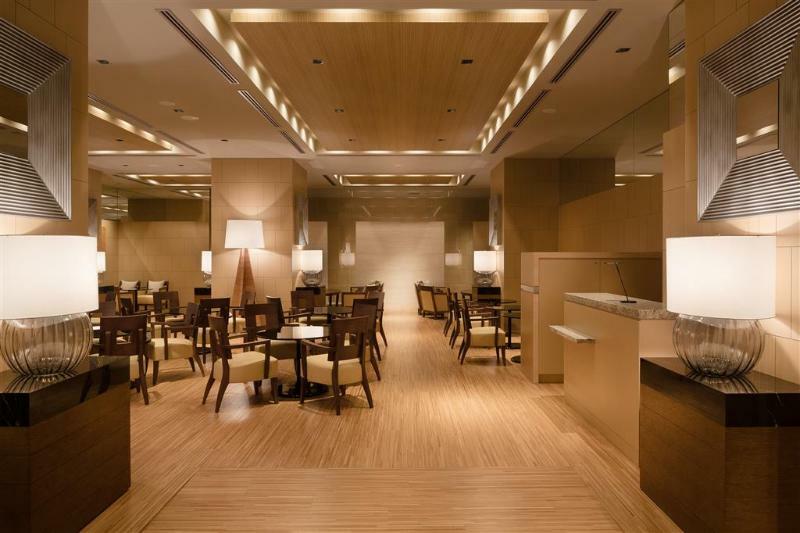 Guests will be able to choose from a wide variety of local and International cuisine at any of the 7 restaurants in the hotel.